This is the BEST 1/2 ACRE LOT available in Lehigh! 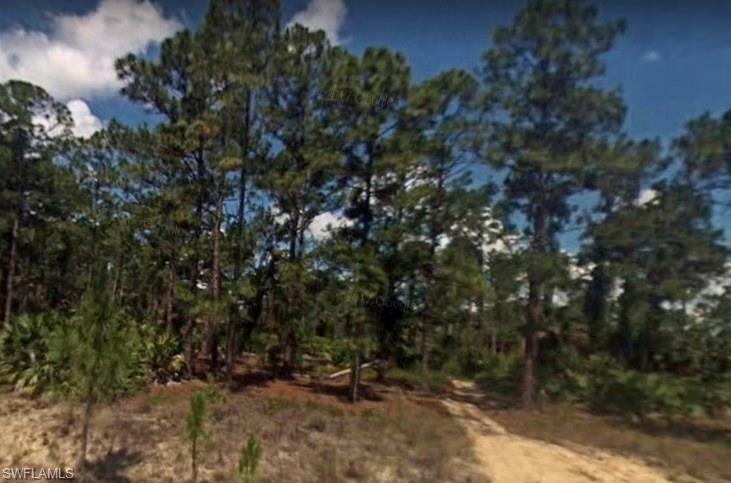 Whether you want to invest or build your DREAM HOME, this is the lot YOU WANT! Western exposure, easy access and newer homes. Enjoy the peace and quiet in a natural Florida setting. We have recommendations for new home builders... JUST ASK!